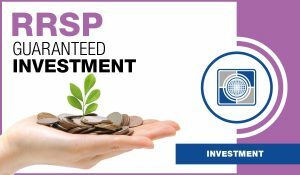 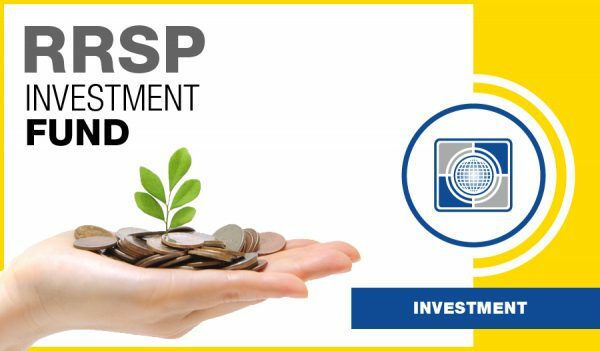 Carte RRSP Investment Fund | Carte Wealth Management Inc.
An investment fund is money that is collected from a group of investors that the fund manager uses in order to sell and purchase bonds, stocks, and other securities. The most common kind of investment fund is a mutual fund. 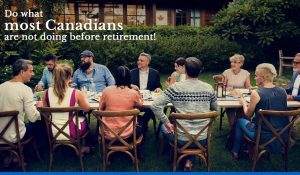 Canada is a wonderful place to invest in mutual funds as you have over 2800 different types of mutual funds to invest into that can benefit all types of investors. 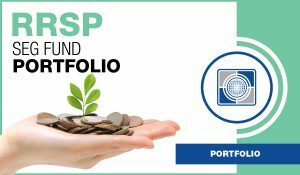 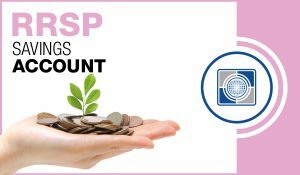 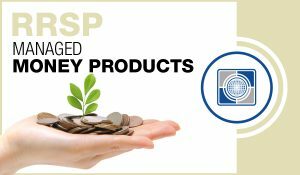 To open an RRSP with Carte Wealth Management Inc. you must meet the following criteria: Have a social security number that is valid in Canada, have your latest taxes filed for the year, have room for contribution, and the last day you can contribute to your own RRSP is December 31 of the year you turn 71. 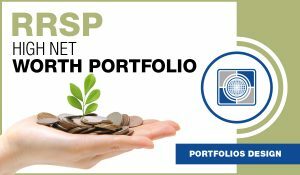 If you have any questions or need more information about an investment fund with Carte Wealth Management Inc. do not hesitate to call us today and we will be more than happy to assist you.